Public Works Committee meeting, 6 p.m., Lima City Council Chambers, Town Square, Lima. 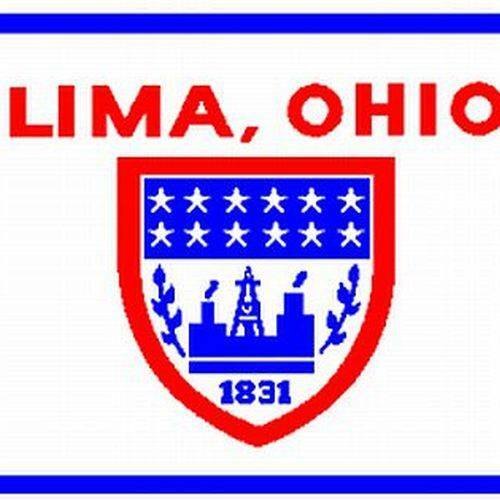 LIMA — The Lima City Council Public Works committee is meeting at 6 p.m. Wednesday in council chambers, Town Square, Lima. Purpose of the meeting is for Section 8 of the Codified Ordinances of Lima.